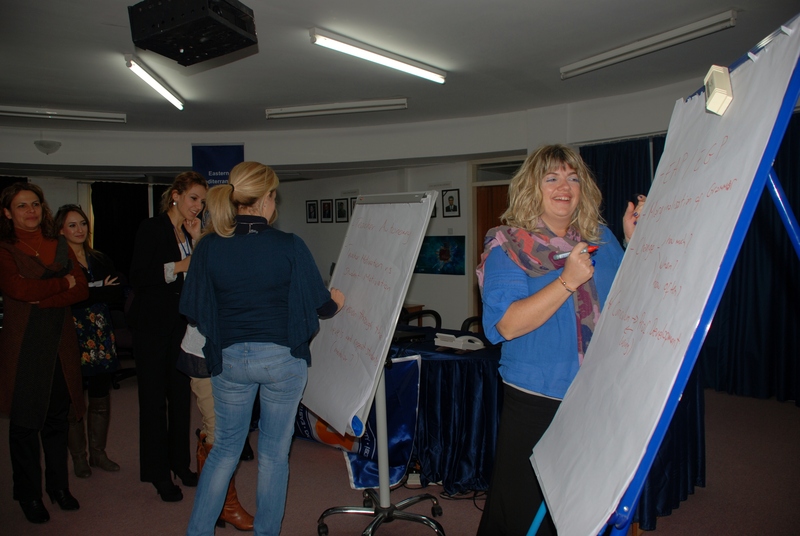 The fourth FOCI event was held at Eastern Mediterranean University in Northern Cyprus on 9th & 10th December, 2011. A big thank you to all who organised and attended the FOCI-IV event. You can download the FOCI IV minutes here and the round up session notes here.